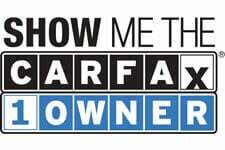 CARFAX 1-Owner Tundra and CARFAX Buyback Guarantee qualified! 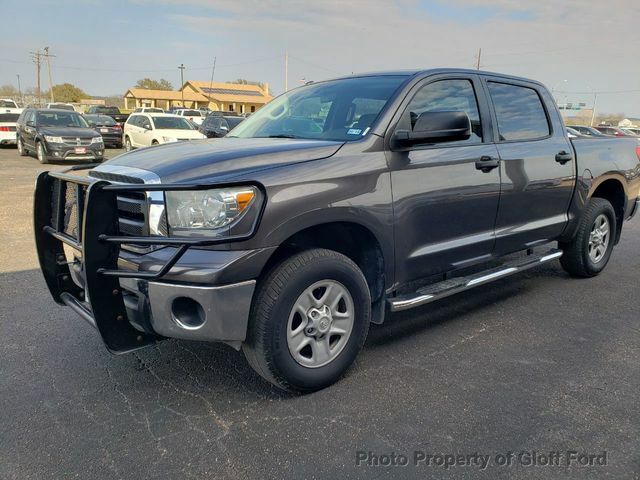 This Toyota Tundra also includes Clock, Tachometer, Dual Zone Climate Control, Cruise Control, Tilt Steering Wheel, Power Steering, Power Windows, Power Mirrors, Driver Airbag, ABS Brakes, Passenger Airbag, Intermittent Wipers, Side Airbags, Keyless Entry, Rear Defogger, AM/FM, CD Player, Sliding Rear Window, Cup Holders, Split Front Bench, Vanity Mirrors, Heated Mirrors, Child Proof Door Locks, Daytime Running Lights, Side Curtain Airbags, Roll Stability Control, Tire Pressure Monitor, Overhead Console, Aux. Audio Input.